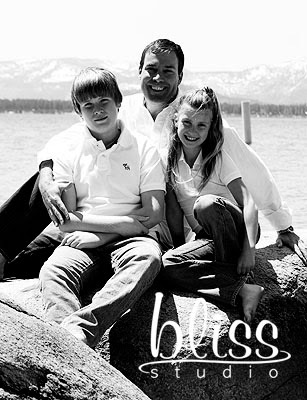 A day to honor our fathers :) So in honor of them I am giving away some free prints. No strings attached. 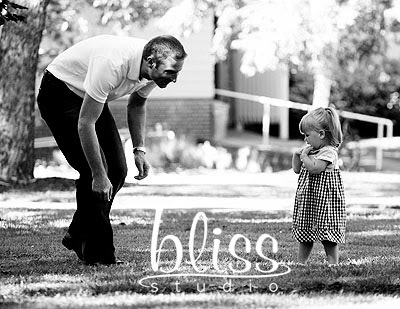 The first 5 dads who email me (info@blissstudio.net) will receive a free 4x5 print. All I need you to say in the email is I am of the father of ..... (fill in the blank). This free print is good for a session that has already been completed or for a session in the future. 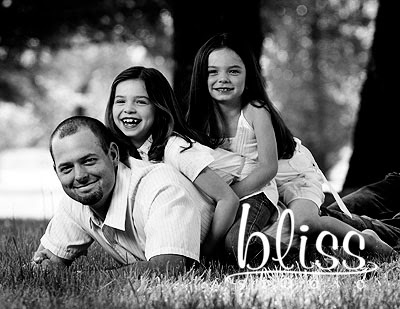 Thanks to all the wonderful dads who have let me take photos of them and their children!